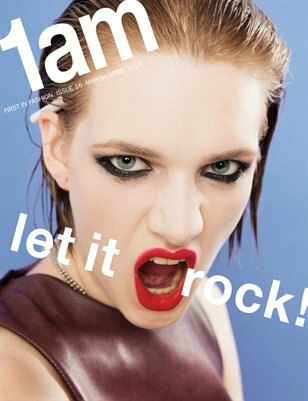 1AM Issue 16 LET IT ROCK! 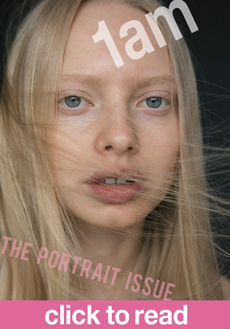 1AM Issue 16 ‘Let It Rock’ featuring cover star supermodel Ashleigh Good in this Indie music special and new season fashion issue. Also exclusive interviews with LA superstar Brooke Candy + much much more!! 1AM COVER STAR ASHLEY SMITH GOES STELLAR!